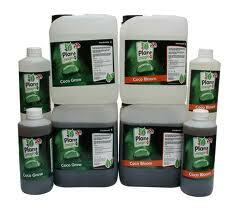 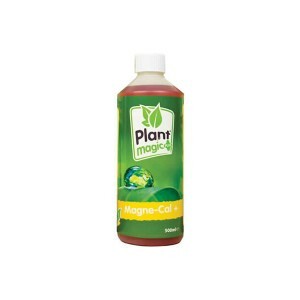 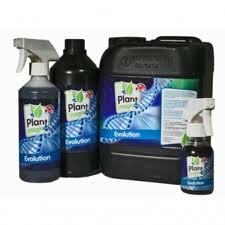 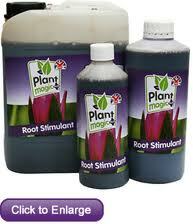 Plant Magic naturally enhances the growth of your plants. 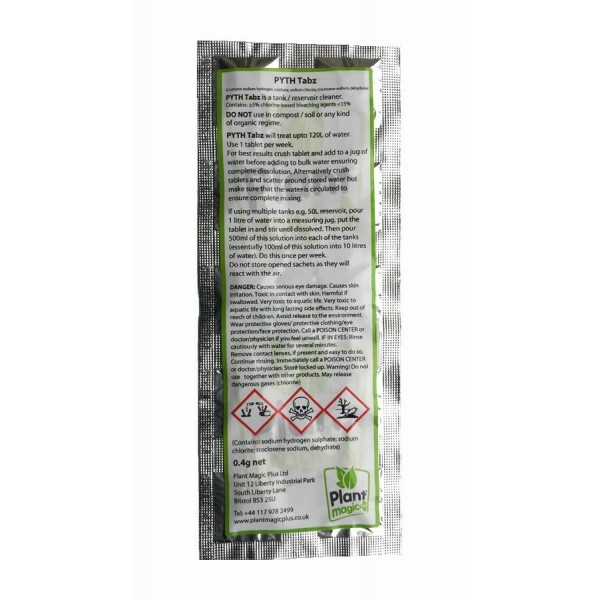 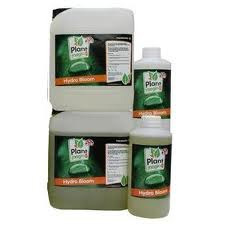 Manufactured in the UK, Plant Magic products increase soil fertility and nutrition giving your plants the best chance to grow to their potential. 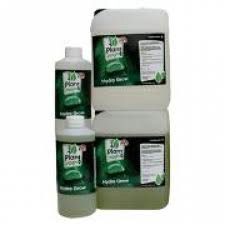 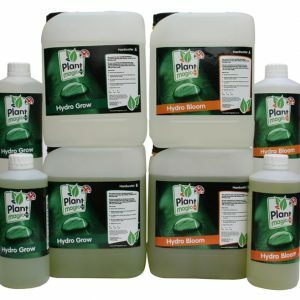 Plant Magic brings together the many elements of nature needed for successful plant growing, and having UK made nutrients from Plant Magic means your plants get the best reaction with UK water for a natural and healthy growth. 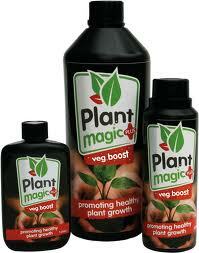 Plant Magic Veg Boost is a powerful bio stimulant used to increase the activity of beneficial microorganisms and soil bioactivity.